Udman by Ferns N Petals is a boutique resort located on the National Highway 8, perfect to host an elegant wedding ceremony or any other pre-wedding or post-wedding function. 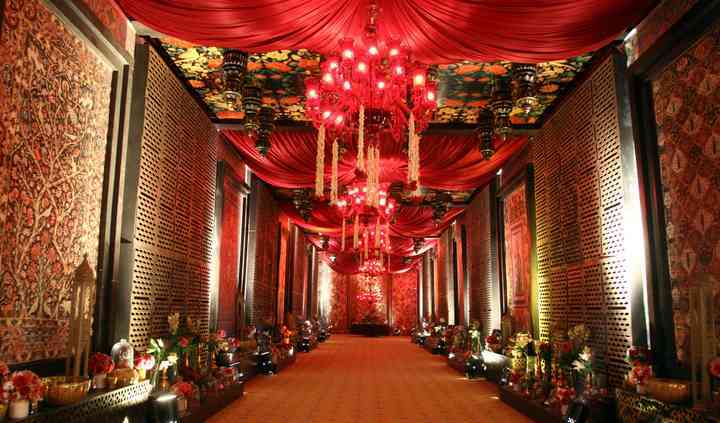 Its interiors are influenced by Classic Royal Vintage theme which will add an extra touch of luxury, opulence and poise to your wedding festivities. The team of professionals at Udman are highly skilled and much experienced to assure you with a wedding that matches your dream and vision, and turn it alive. 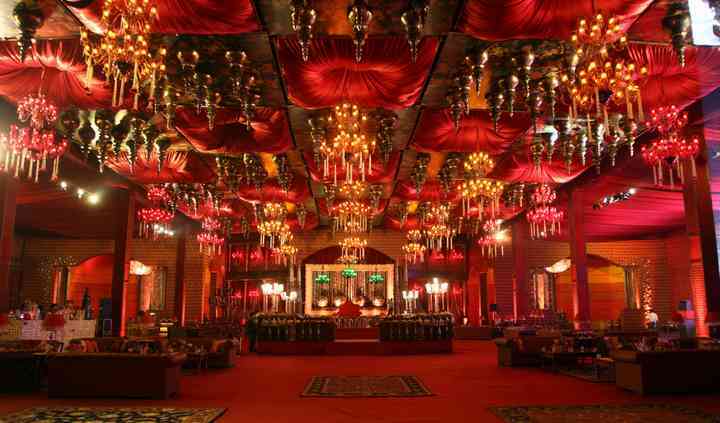 The event is organized with great attention to your needs and demands, so as to execute the wedding flawlessly. Udman by Ferns N Petals offer you with a well-maintained and organized open space of 40,000 sq. 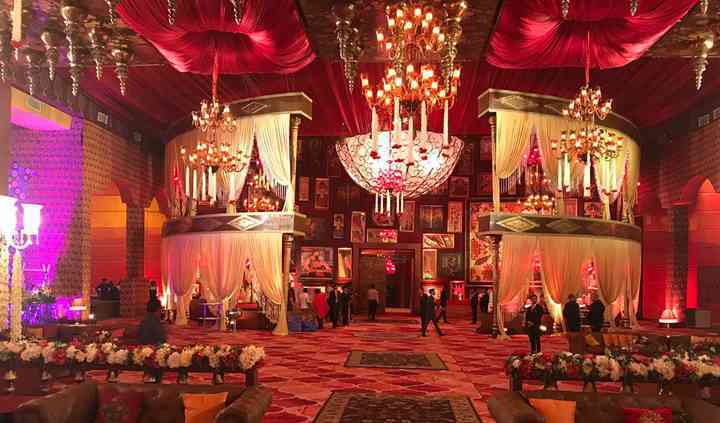 ft. which is capable of accommodating around 3,300 guests and about 36,000 sq. ft. of covered area, which is ideal for accommodating around 1200 people. Plus, the venue offers an ample parking space for the convenience of your guests. Make it the venue of your choice and the management and staff of Udman by Ferns N Petals will leave you and your guests impressed. Assuring you with an amazing celebration, they help their customers with their needs, demands and problems. 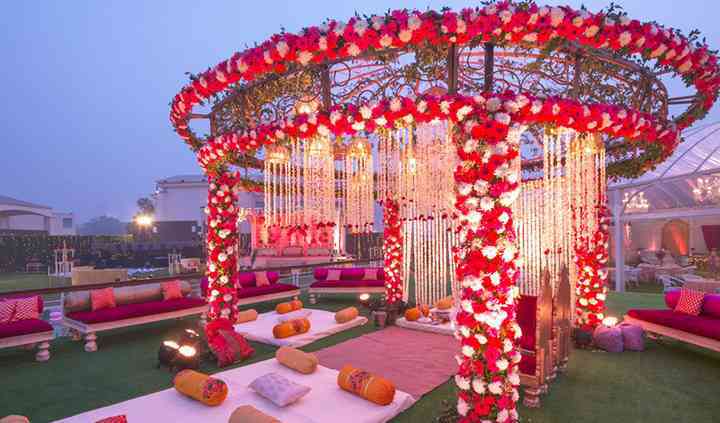 The team of professionals at Udman by Ferns N Petals have hosted many weddings and wedding-related events. They will help you with everything you require for a happy event experience, right from the banqueting facilities to major event flow management, the staff at Udman provides you with great assistance and services like catering, decorations and designing of the venue, artist management, arranging drinks and beverages, setting up the lighting, sound setup, decorating with the linens and draperies, along with the ornamentation of the stage, backdrop and the mandap to perform puja and hawan at the venue. I booked Udman for my wedding and I was awestruck seeing it decorated so beautifully. Everyone went back to gushing about the venue. It's an amazing venue and designed by the Veteran of the industry. 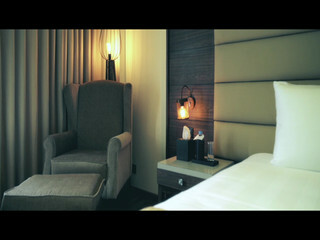 ... Read more The elegantly decorated venue with hospitable staff makes it a go-to place for people who like grand.